February, 2014. 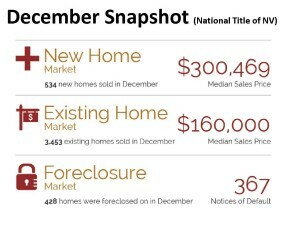 According to National Title of Nevada, 534 New Homes were sold in December, 2013 at a Median Sales Price of $300,469. 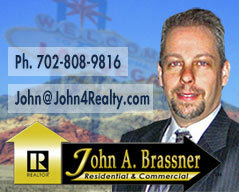 Sales of existing homes was 3,453 units at a median sales price of only $160,000. Expect the price gap between new and existing to narrow as this wide of a gap is not sustainable. 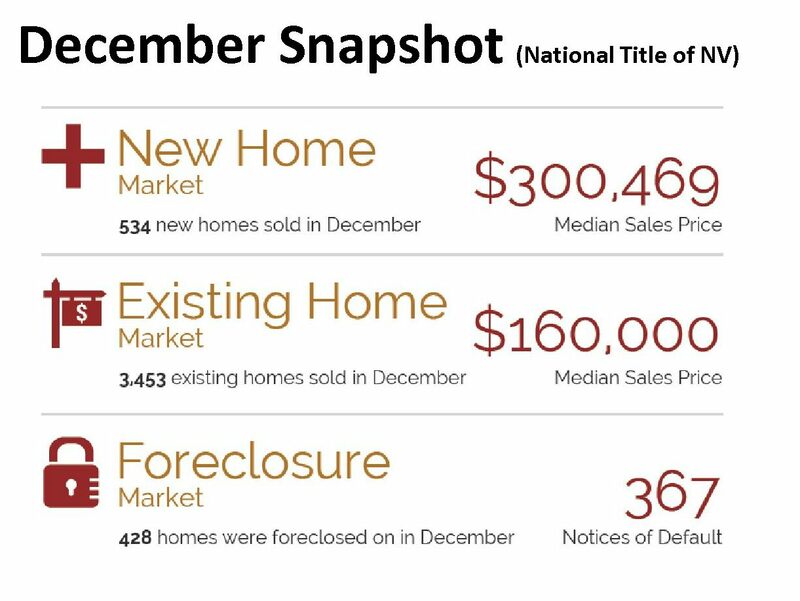 In the same period, 428 homes were sold at foreclosure auction while 367 Notices of Default (NODs) were recorded. NOD is the first step in the foreclosure process.